Skylanders: Bash. 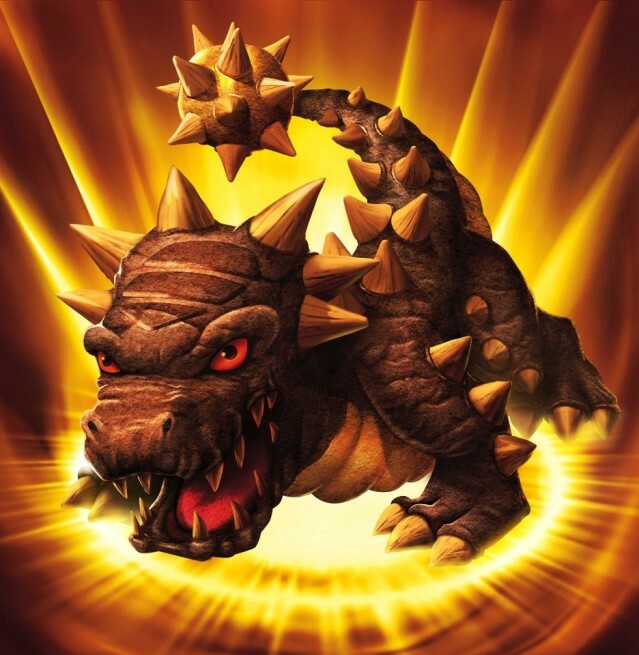 The dragon made of rock, with a flail for a tail.. Wallpaper and background images in the Spyro The Dragon club tagged: spyro spyro the dragon skylanders spyro's adventure. The dragon made of rock, with a flail for a tail. This Spyro The Dragon photo contains triceratops.